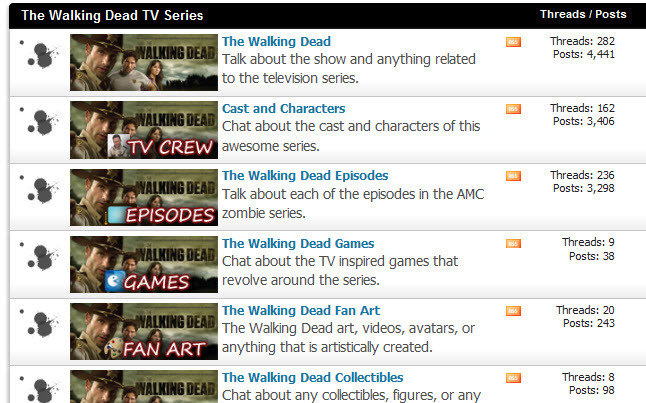 Join The Walking Dead Forums and jump into the discussion of one of this years hottest series. You can join our forums and create profile and find other people who also like the show and become part of our community. To join, just Register Here and begin setting up your profile by adding a avatar and even a signature.